Coash & Coash is thrilled to announce a new addition to our areas of practice. In order to assure that our clients are booking the best of the best court reporters, our staff has specialized in a number of legal fields. 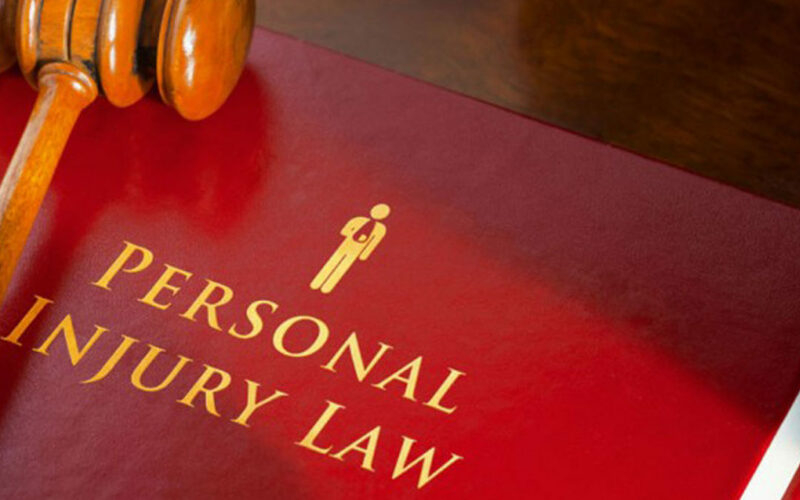 Personal injury attorneys can now turn to Coash & Coash and be confident that they are booking personal injury court reporters that understand the field. Our staff is fluent in the difficult jargon that comes with this area of practice, making them a valuable addition to any team. Our reporters are accurate, timely, and efficient, and will provide clients with any service they require in little time. That is what makes us one of the most trusted firms in Phoenix.